We all have them on our shopping lists: foodies. Friends and family who are miracle workers in the kitchen, use only the finest ingredients and appreciate the best local fare. So what’s the perfect way to wish them a happy holiday? 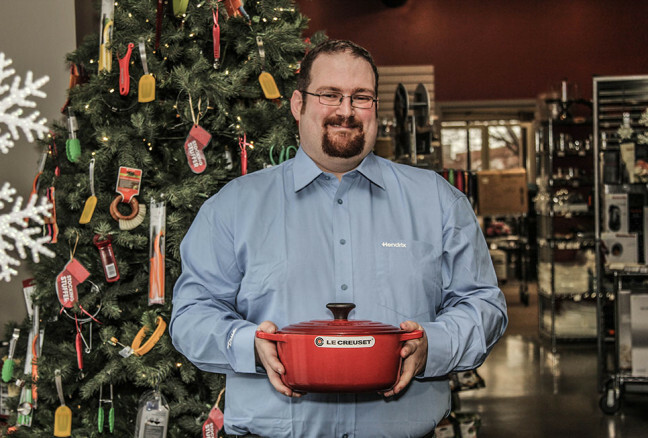 Well, you can start with some of these great gift ideas! 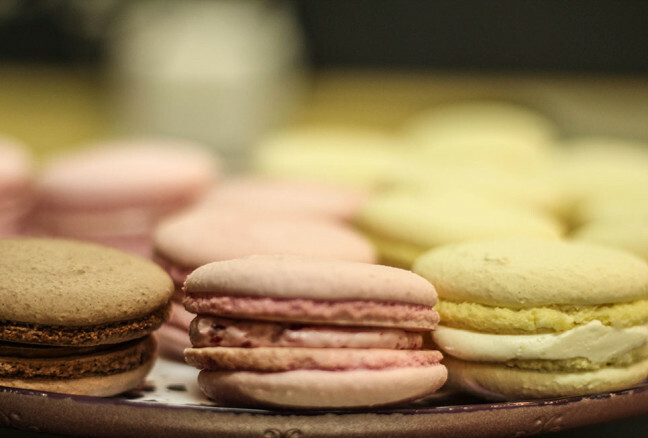 Make your way to Kingston this weekend for some shopping and cross the foodies off your list. 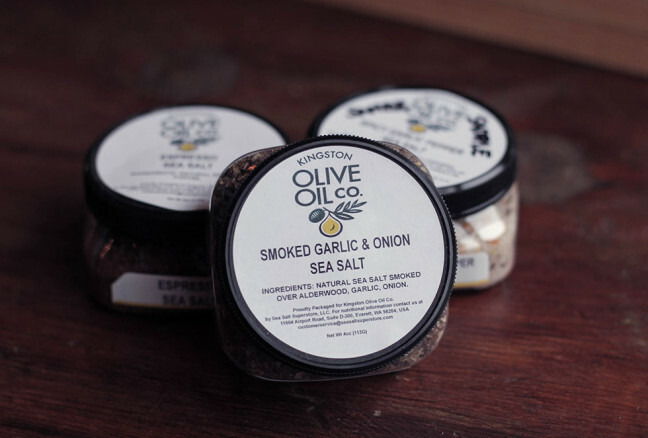 Oils & Salts from Kingston Olive Oil Co. 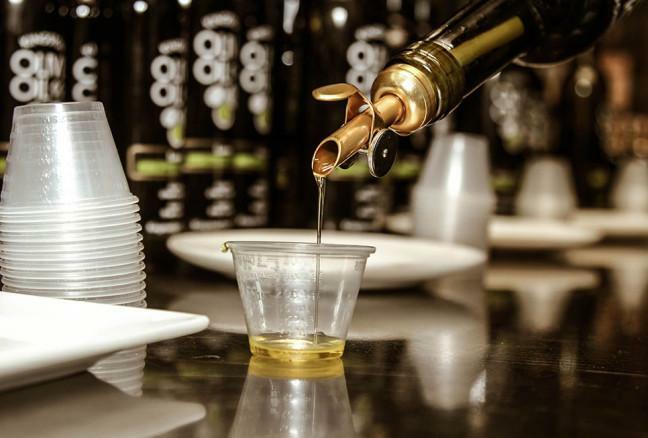 Located in the heart of downtown Kingston, you will find the finest extra virgin olive oil that the world has to offer. 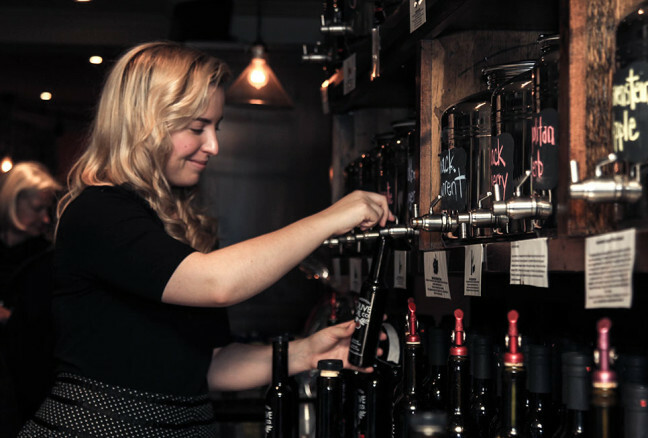 Kingston Olive Oil Company is a family run business that has brought their love of travel and good food to your Christmas season. 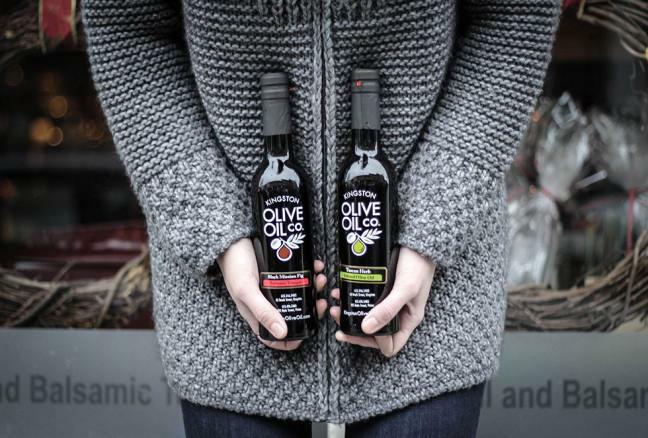 Michelle Rogers, employee at Kingston Olive Oil highly recommends gifting your family and friends by pairing the Tuscan Herb olive oil and the Fig Olive Oil. “The Tuscan herb is a nicely balanced blend of herbs infused in the oils and is a versatile oil used from bread to salads.” And the best part? They provide samples for all of their olive oils. 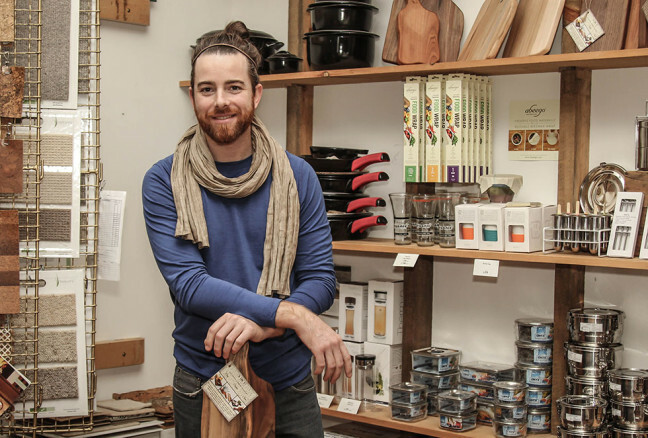 Kingston Olive Oil Company also has an amazing selection of gourmet sea salts. Go check out the Christmas season favourite Smoked Garlic & Onion Sea Salt. Put together a basket or gift family and friends kitchen with a blend of natural sea salt, onion, and minced garlic that is smoked naturally over alderwood. To discover more of their season treats check out their website! 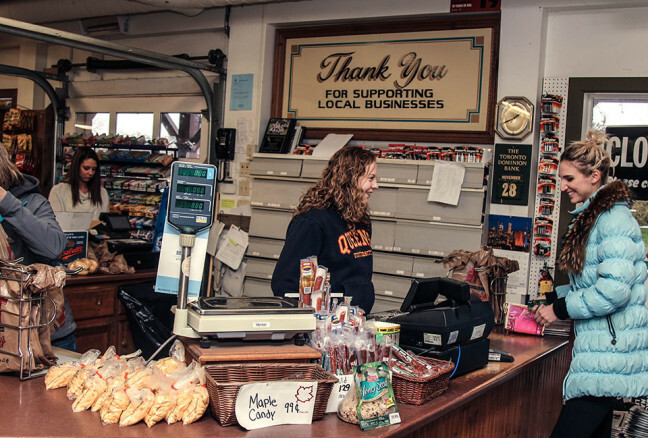 If you want some old fashioned service, take a drive out to the cottage styled Glenburnie Grocer. Mark Rickards, owner and operator of the local grocer does an incredible job supporting both the local farmers and industry. 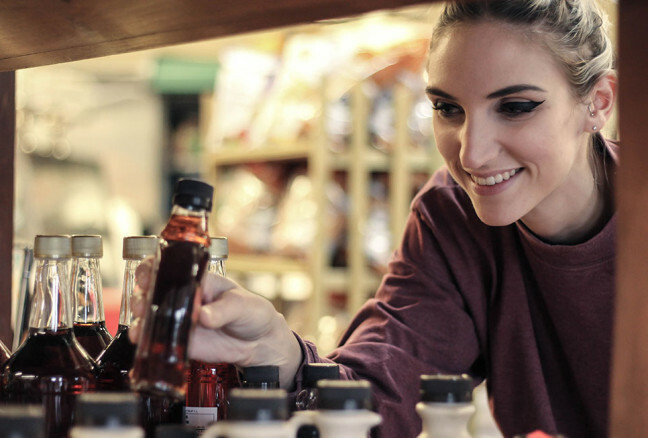 You will find a delightful selection of local honey, 100% maple syrup and unique local cheese flavours. 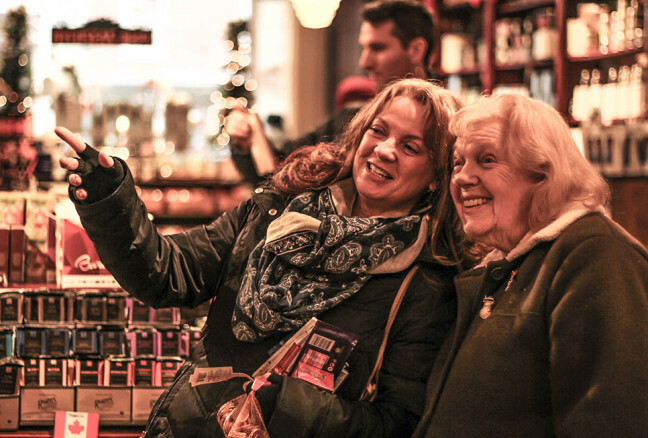 There is nothing better than gifting a piece of Kingston family history with a few of Glenburnie’s seasonal favourites. 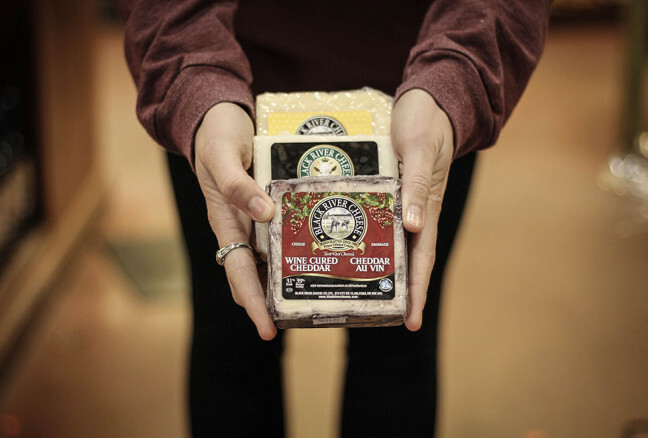 Gift a little taste of genuine artisan cheese with some Black River Cheese, for a delightful cheese board, handcrafted in Prince Edward County since 1901. 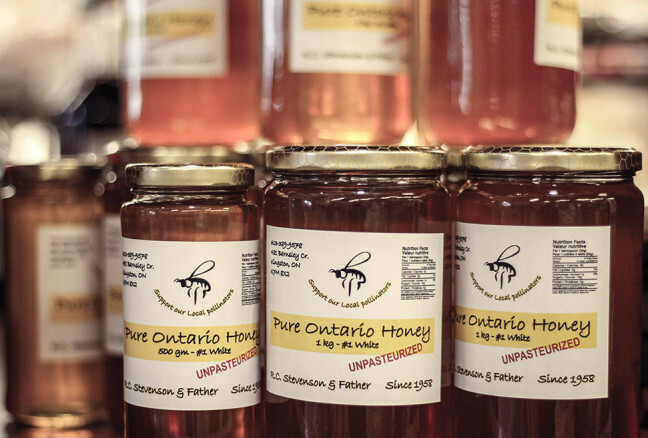 Gift something sweet with Pure Ontario Honey: unpasteurized honey is the perfect to gift for the tea drinker and a wonderful sweetener for your seasonal dish. R.C. Stevenson & Father since 1958. Gift something truly Canadian with Temple’s Sugar Bush Maple Syrup: start their weekend with delicious pancakes and maple syrup. Gift some local love with a 100% pure maple syrup made right in our very own Lanark County. You will not be disappointed once you step into Kingston’s finest west end Bread & Butter Bakery. 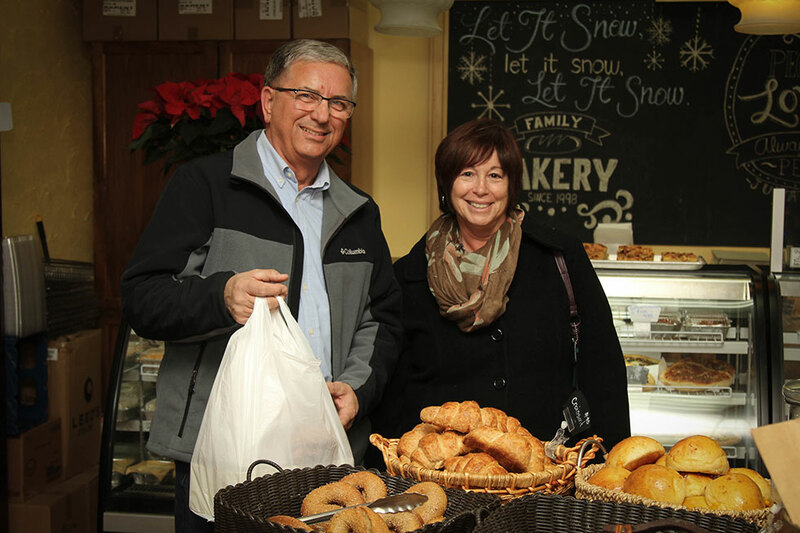 Within moments the bakery was flooded with people excited to pick up their holiday treats. 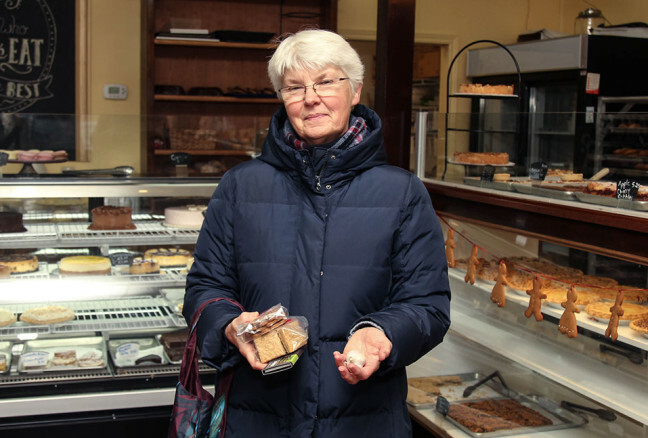 Meet the customers and bakers favourites for this season! 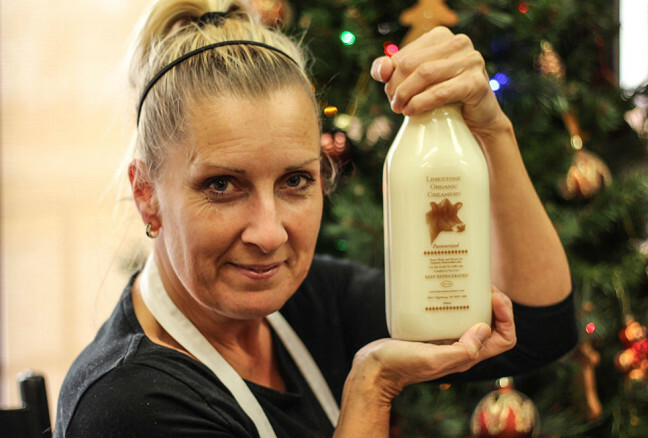 Special for this season is the Limestone Organic Creamery Egg Nog. Undeniably it is the best egg nog in town. It’s especially tasty with Bread & Butter’s homemade muesli bars and oatcakes. 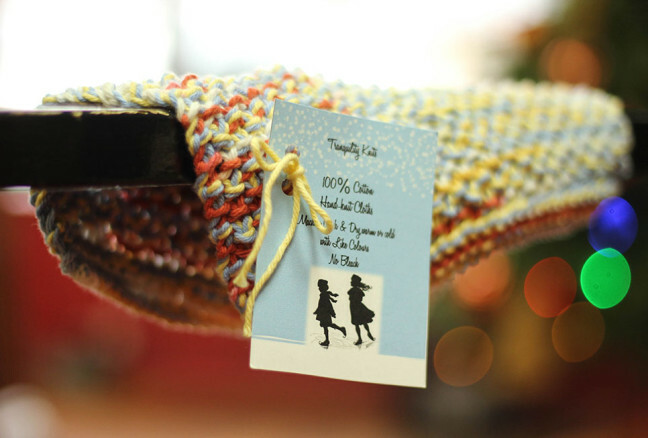 For something extra special, you will also find beautiful hand made cloths by Tranquility Knits and Christmas art cards. 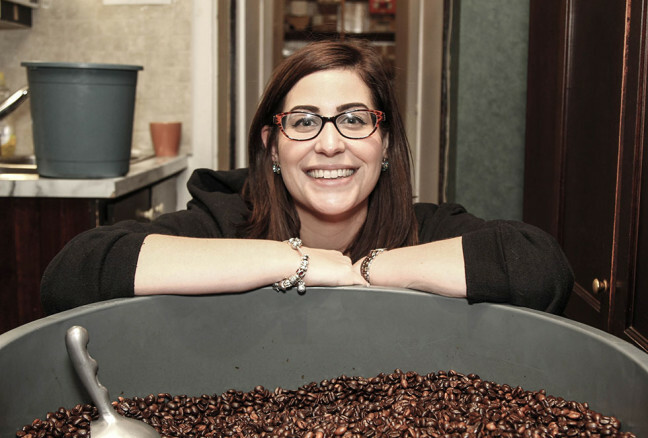 Cookes Fine Foods & Coffee has just celebrated their 150th anniversary. 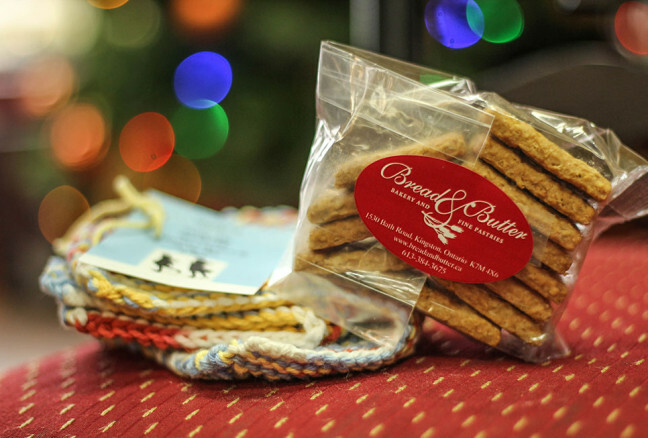 The second oldest Kingston business started out by sending gift baskets during World War II. Here you will also find the best coffee and world famous cheese. 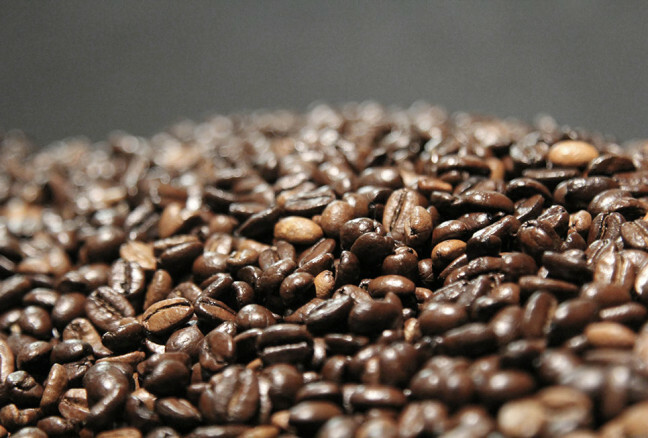 Chez Piggy Coffee: A little bit of Kingston with a strong taste where they roast their own beans off site. Once you smell the Chez Piggy you will want to take it home. 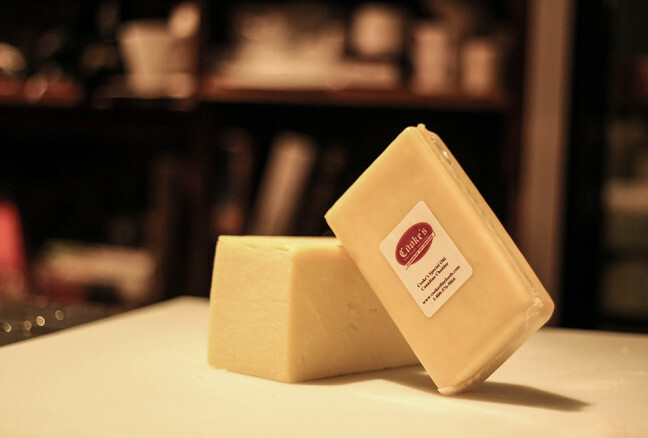 Two-Year-Old Cheddar Cheese: Specially made for Cooke’s by an independent local cheese maker, Cooke’s two-year-old cheddar cheese is great on its own, in a sandwich and pairs nicely with red pepper jelly. 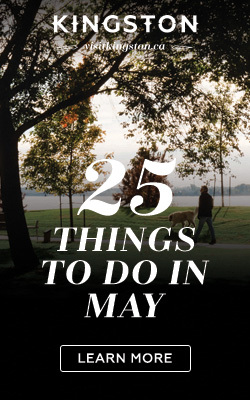 Take a drive over to Cataraqui Street where you will find brothers John and Michael Sinclair and owners of Living Rooms. Living Rooms was born from a desire to move away from our exposure to harmful chemicals in the home. The title speaks for itself. 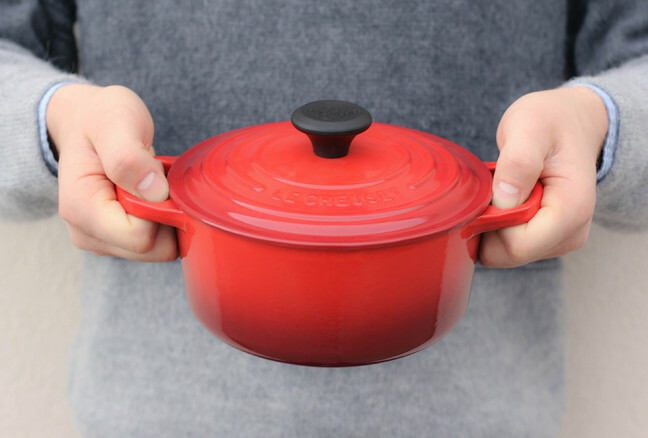 You truly are walking into a living room with a warm fireplace, delicious coffee and treats amongst several locally crafted items for the kitchen and home. 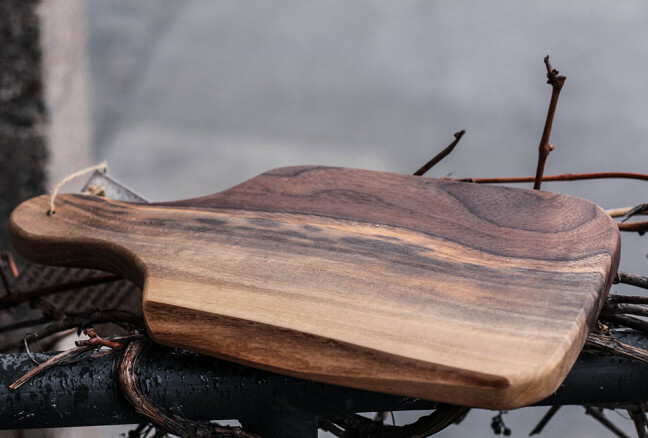 Take a peek at the beautifully designed cheese boards from reclaimed wood sourced out of Brockville. Get inspired this Christmas season and step into the world of the internationally acclaimed Canadian chef, Jamie Kennedy. 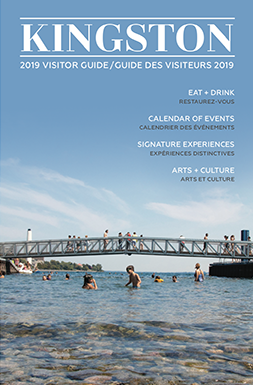 Head downtown Kingston and check out Kennedy’s beautiful cookbook dedicated to local, seasonal, sustainable and his relentless pursuit to celebrate Canada’s culinary culture. 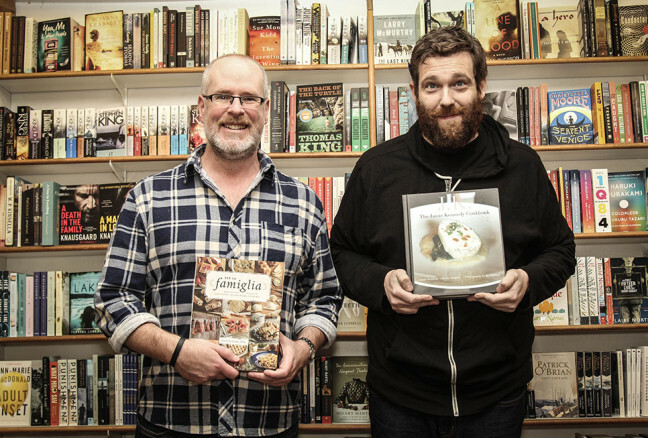 This cookbook is known for its devotion to Canada’s farm-to-table, slow food and local food movements. 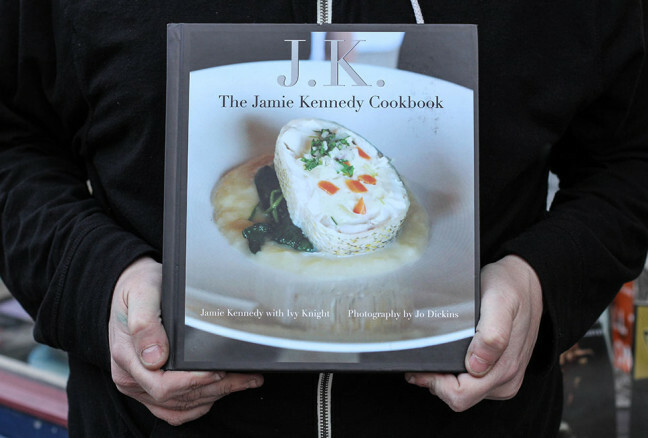 You will surprise and delight anyone on your list with The Jamie Kennedy Cookbook. Head downtown to Brock Street and spoil your loved one with a gift basket full of gourmet locally produced products exclusively from Upper and Lower Canada. Choose from a bountiful assortment of gourmet mustards, artisan cheese, fudge, candies, chocolates and more to create an awesome gift any foodie would look forward to devouring. Named in honour of General Sir Isaac Brock The Hero of Upper Canada, the store is just steps away from the city’s original commissary.